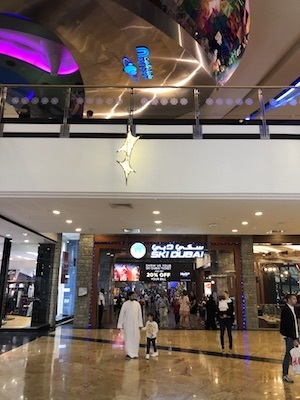 Major FEC operator Majid Al Futtaim Leisure, Entertainment and Cinemas, is planning 20 more ‘concepts’ in the Middle East over the next three years, says CEO Cameron Mitchell, in an interview with InterGame published in this month’s Middle East Special Issue Part One. The company already has 36 of its iconic Magic Planet FECs in 10 countries across the region, but Mitchell said that the ‘concepts’ would not necessarily mean more Magic Planets. He added that the company planned to renovate many of the existing locations. He said that Saudi Arabia, Egypt, Bahrain and the UAE are the primary locations for the brand. The full interview with Cameron Mitchell is in the current issue of InterGame with more in the Part II to be published in our April issue, out at the DEAL show.